Whether you are planning a Mexican tour with your motorcycle, Harley, ATV or scooter, or you are moving it permanently, you need to carry Mexican Motorcycle Insurance through an authorized Mexican insurance company. Your domestic motorcycle insurance policy will not cover you in Mexico. 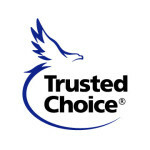 Mexico on my Mind has selected the top, A Rated, Mexican motorcycle insurance companies. All of our Mexican motorcycle insurance companies have a solid reputation within the Mexican insurance industry. Claims service is top rated with each of our four company policies: Ace Seguro,GNP, ABA and GE Seguro. Bi-lingual customer service representatives are available to help you when you need it. All our liability policies carry medical coverage for you and your passengers, guaranteed legal and bond assistance, roadside assistance and travel assistance. 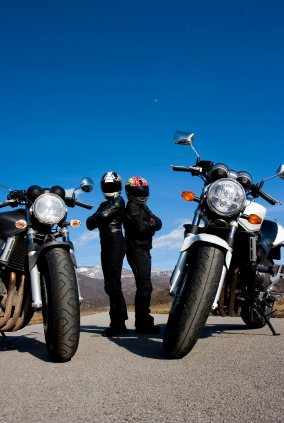 Physical damage policies will protect your motorcycle against collision, fire, overturn, theft and vandalism. Get Your Policy In A Few Short Minutes With Our Easy To Complete Online Form! We are a team of professionals determined to make your international insurance policy purchase as straight forward and simple as possible. There are never any hidden fees or charges. All of the policy costs are upfront in total. Our team consists of licensed professionals who stay current on insurance laws and practices offering you the most accurate international insurance advice they can give.